Before we know it that time of year will be upon us, yes its not that long until we will be putting a carrot out for Rudolph and a tasty mince pie and a glass of port out for the jolly fat man in the red suit. Yes it will soon be Christmas. But before that time comes we have to start putting a thought into what we are going to buy uncle Jim and auntie Ethel. It can be a pretty tough time of year, having to come up with some gift ideas for the loved ones in your life. Well look no further. 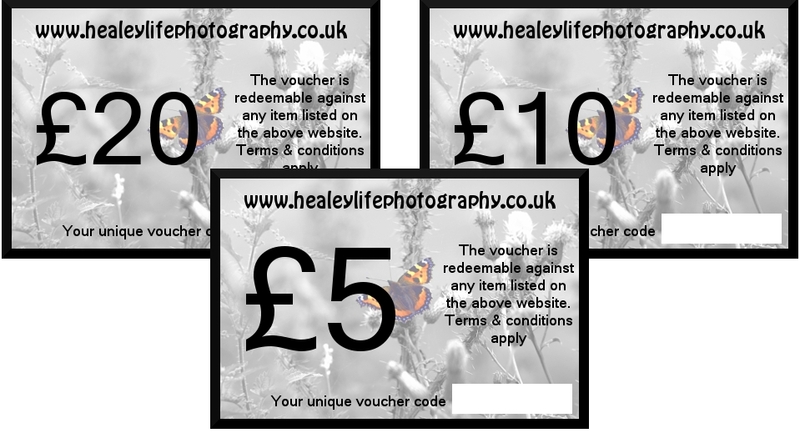 with a huge range of wall art images and formats Healey Life Photography is the place to be. And if I don’t hear from you before I wish you and all your family a very Merry Christmas and a very happy New Year.